Elk Grove Police twice arrested a suspect following an alleged domestic violence incident, then hours later under suspicion of violating a restraining order. On Sunday, April 2 at 3 a.m. Elk Grove Police arrested Rogel Bonafacio Ortega following an alleged domestic violence incident. During the incident Ortega allegedly choked his victim resulting in visible injuries. Rogel was booked into the county jail and released on bail. The victim was issued an emergency protective order. After being released, Elk Grove Police arrested Ortega again just before 5 p.m. for allegedly violating the restraining order. Ortega has again been released from custody. According the Elk Grove Police reports, Ortega is charged with violating a restraining order, and corporal punishment of a spouse or domestic partner. 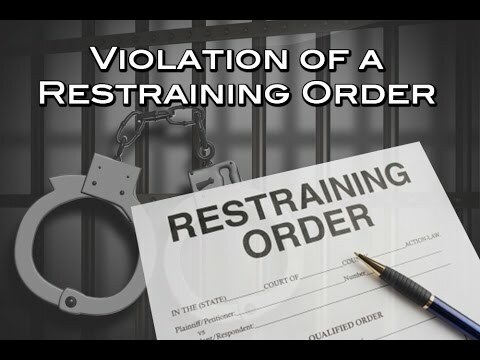 No Comment to " Elk Grove Man Arrested For Domestic Violence, Rearrested For Violating Restraining Order "